Although she referred to Meek Mill as her “baby daddy” during her show in Burgettstown, Pennsylvania over the weekend, the rapper is not pregnant, according to TMZ. 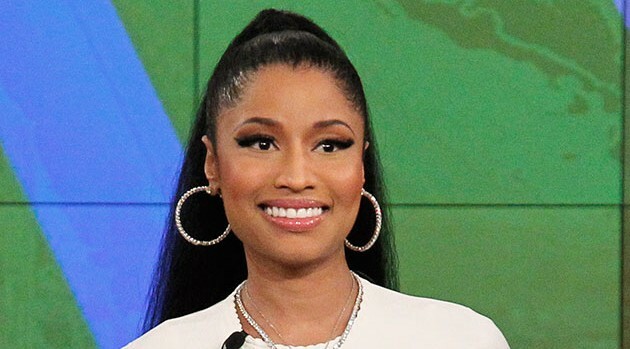 The gossip site has learned that Minaj has used the term of endearment several times while on her headlining Pinkprint Tour, however, she does not literally mean that he’s the “father of my child.” TMZ points out that Minaj has previously referred to her labelmate Lil Wayne as her “baby father,” but they’re platonic friends. The pregnancy rumors follow early reports that Minaj and Meek were engaged back in April when she posted photos of her supposed engagement ring on Instagram.